Original Owner! 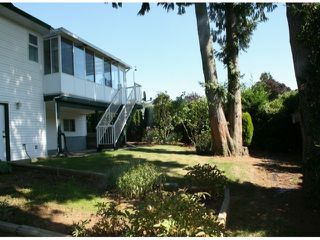 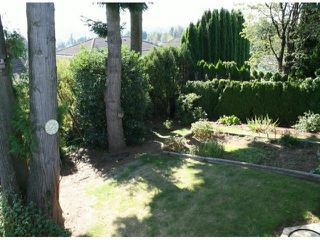 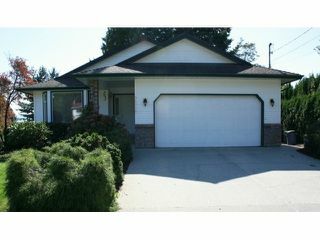 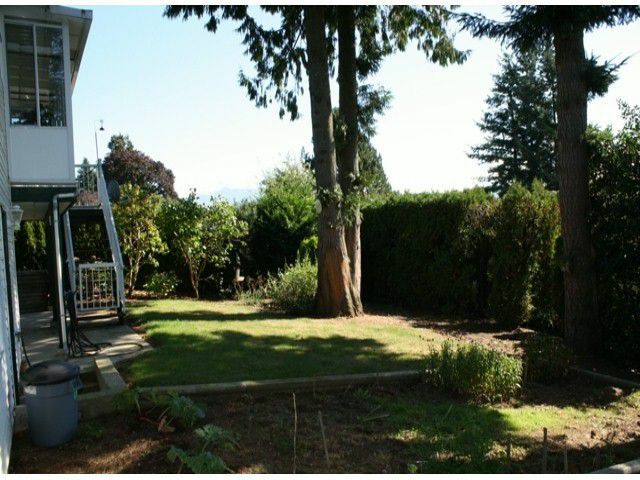 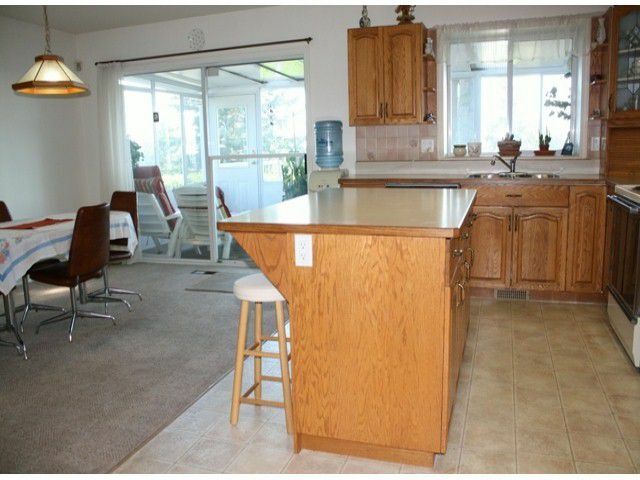 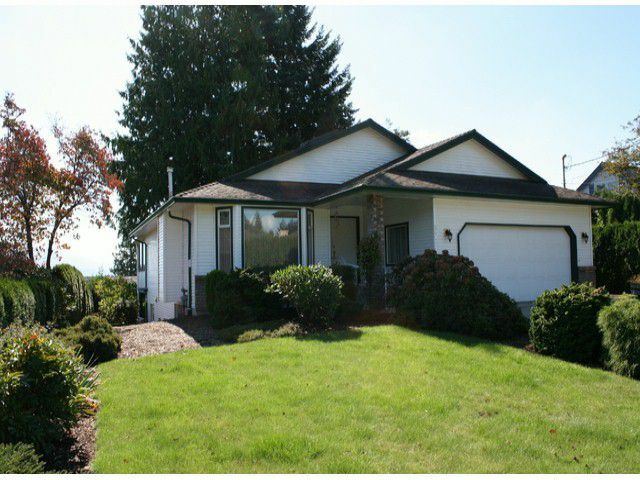 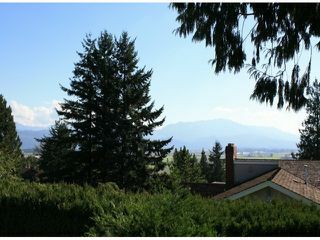 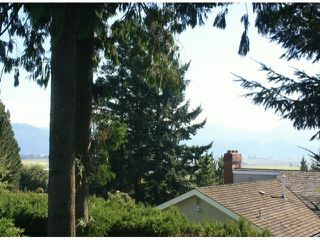 Custom built, Jenish designed rancher with amazing southwest views of Baker and Sumas Prairie. 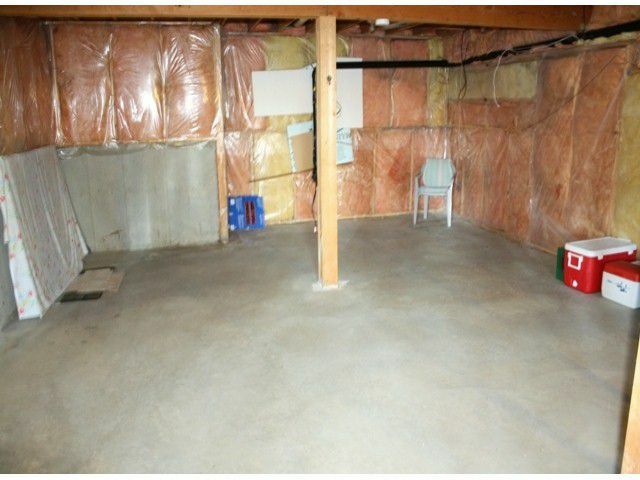 The bright, walk out daylight basement is a blank canvas with potential for more bedrooms, a huge recroom & a hobby room/workshop. 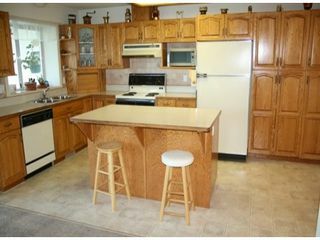 Open concept kitchen/eating area & family room. 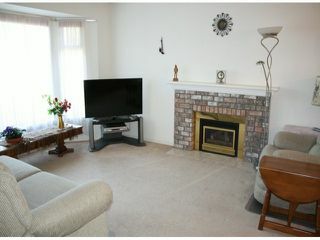 Livingroom has a large bay window & cozy fireplace. 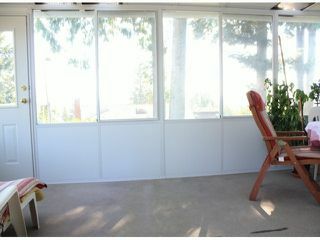 Enjoy the outdoors all year around with the enclosed patio that has large, sliding glass windows. 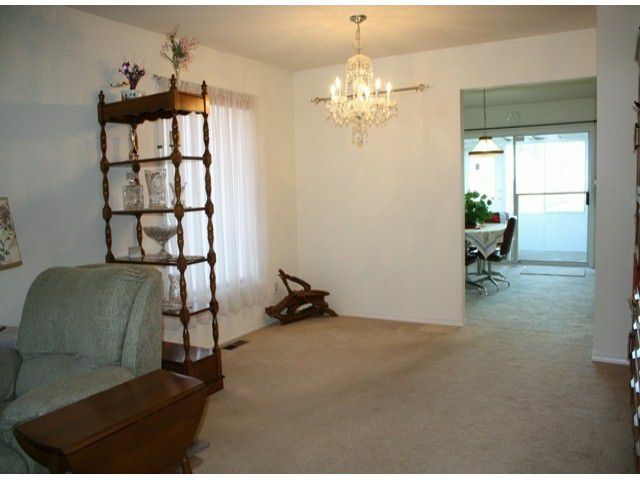 Loads of natural light throughout with neutral color paint & flooring. 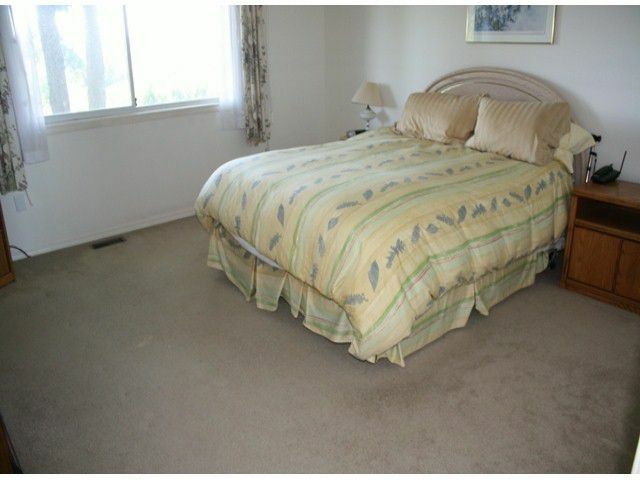 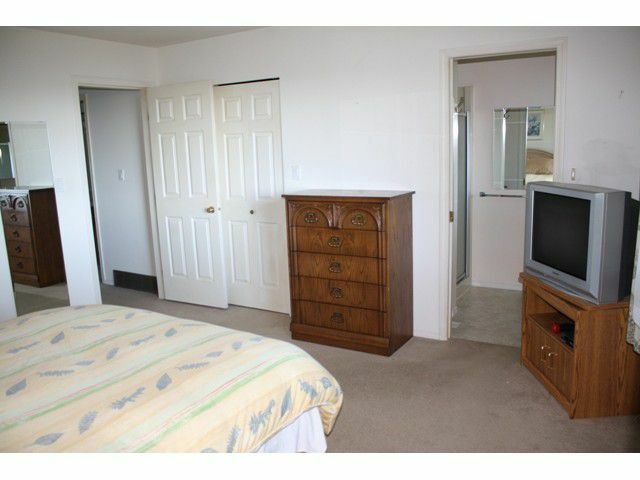 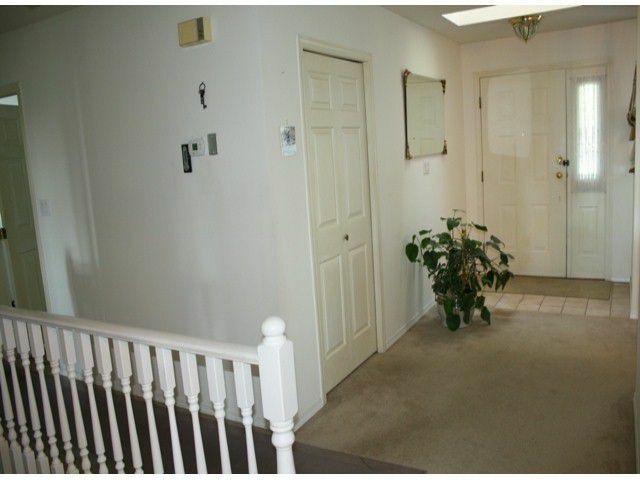 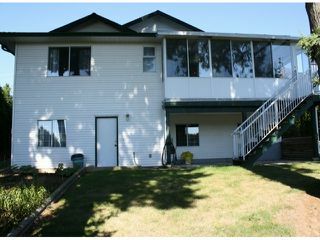 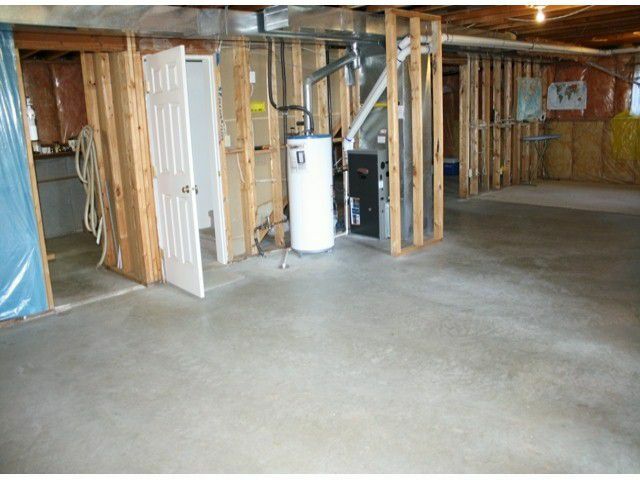 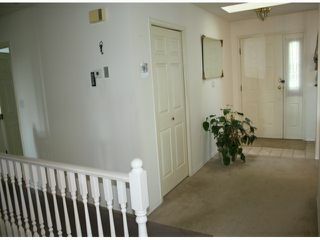 Very well kept and maintained inside and out with a newer high efficiency furnace to help keep those heating bills low. 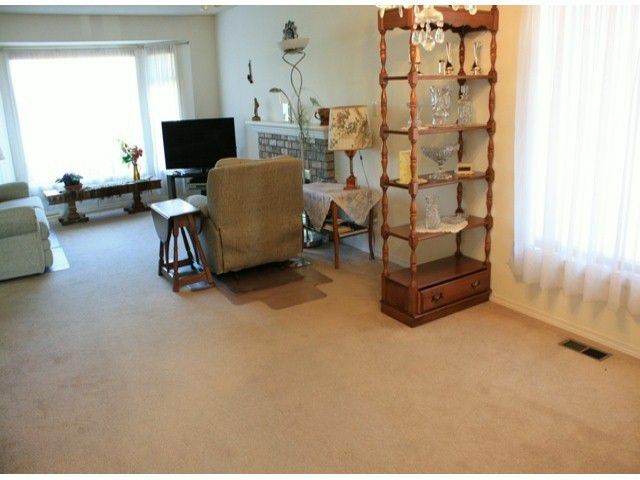 Great central location in the McMillan area, close to schools. Listed under assessed value!! Listed by Travis Bowman - PREC of Landmark Realty Corp.